As the extreme sports capital and located in an outstanding natural setting, Chamonix is the place for numerous sport exploits, uniting all types of mountain delights. For thrilling experiences, the Mont-Blanc region has spectacular, emblematic landscapes like the Mer de Glace glacier or the snow-capped peaks of the Mont-Blanc mountain range, all of which can be explored from the Aiguille du Midi cable car. 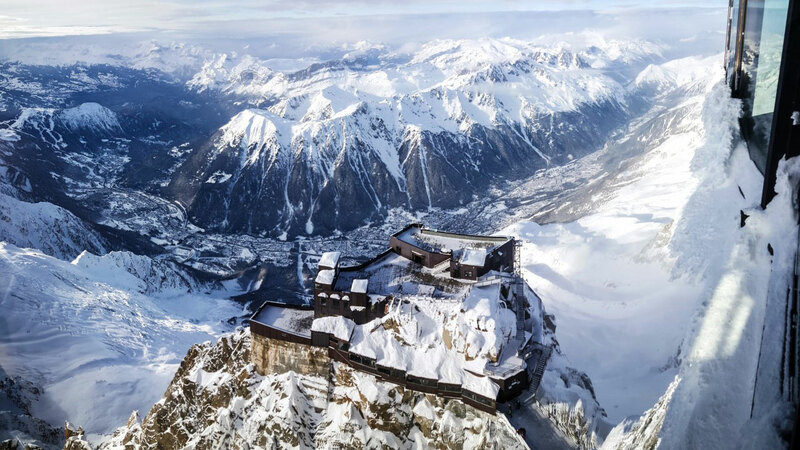 Chamonix is a legendary ski area with 74 miles of ski pistes and has an alpine museum that retraces the valley’s history, hiking trails and climbing routes. Whether winter or summer, the area offers year-round activities. In summer, the town invites you to discover a range of activities that mix thrills, sport and relaxation. In the heart of the Alps, enjoy non-stop, outdoor sports activities at one of several spectacular ski areas located in the Chamonix Valley.